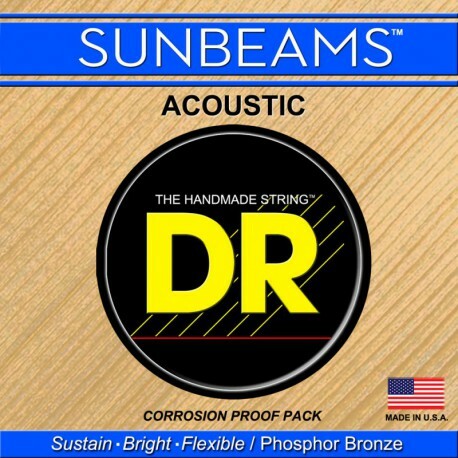 Sunbeam phosphor bronze strings are handwound on round cores which give a terrific result...wonderful sustain...remarkable sustain. The tone does not seem to decay as do other phosphor bronze strings, which we think of as decaying in a curve. The Sunbeam phosphor seems to sustain in a straight line, until the sound “falls off”. 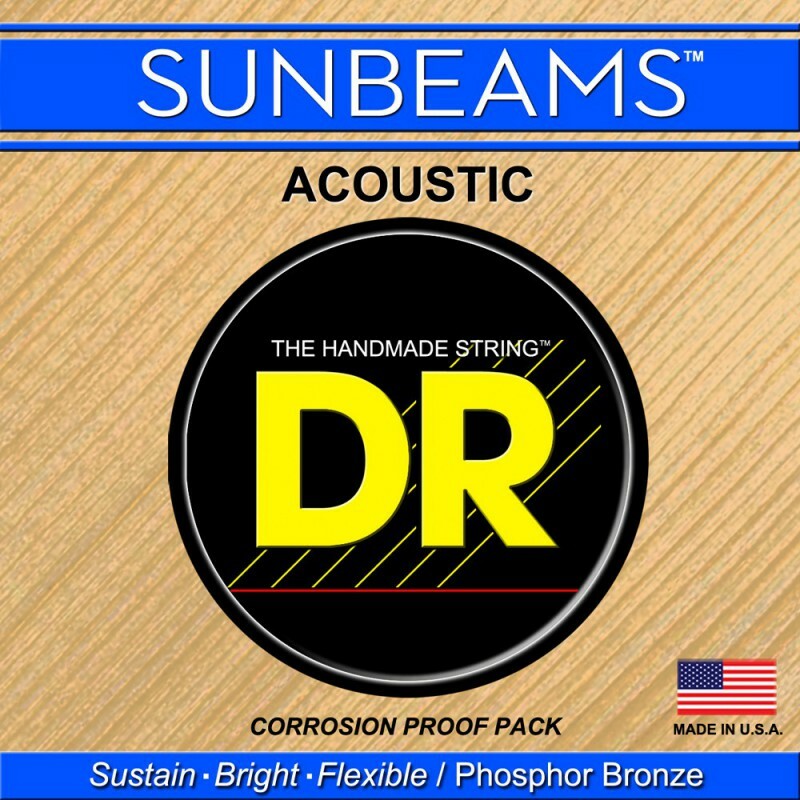 The Sunbeam phosphors are also musically bright and rich sounding. Additionally they are very flexible...more so than any other string we have played.